In need of a BC process server? IRS is a process server company with offices in Campbell River on Vancouver Island and Surrey in the Vancouver lower mainland. We offer reasonable rates and fast results on our process serving. Find out why so many law firms and companies have relied on IRS since 1997 to be their process server. Our Process Servers offer world-wide document serving, with targeted results through accurate skip tracing integration. This is why an IRS process server is so extremely successful in the field. Efficient and timely process serving occurs when a skip tracer works alongside a process server. Many people being served legal documents do not want to be served. In some cases a person being served has moved or skipped. In other cases, people go to great lengths to evade being served by a process server. Instantly locating an evasive defendant is faster and more effective when a skip tracer teams up with a process server. Timing is everything when it comes to process serving, especially when someone is evading service. 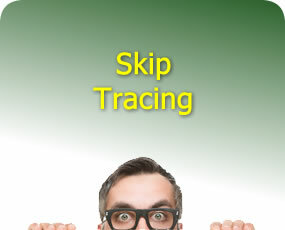 An IRS process server always has instant access to a dedicated skip tracer should the need arise. Knowing where and when a defendant can be served at a given time is the kind of information a skip tracer can provide a process server. Our process server also takes care of the paperwork. We have an in house lawyer so getting affidavits is far faster than other process servers. When IRS is your process server you know the paperwork will be done properly the first time. IRS offers bulk process server rates for higher volume clients like law firms and large credit operations. We can also handle the filings of legal documents in court and other processes. 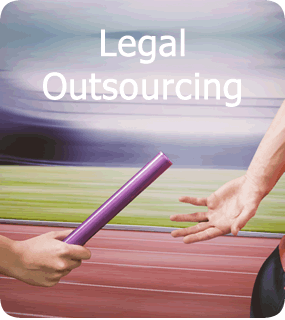 In fact, with our in house lawyer and in house legal team we can take care of everything from A to B. Our lawyer can file on your behalf for a reduced rate. There is a large infrastructure behind every IRS process server. Need a Process Server in BC? Give us a call and an IRS professional can fill you in on how we can help you out with process serving. You can also take advantage of our free no obligation consultation with a process server.